Explore UAE design with Tashkeel’s platform for emerging professionals. Visitors can share skills and opinions in talks and workshops with the Khatt Foundation and others, get the lowdown from Make Works UAE, apply for the Tanween Design Programme and check out the ‘Made in Tashkeel’ pop-up of items made by UAE creatives. Design + Making UAE is the ideal destination for emerging designers, professionals and everyone curious about the local design ecosystem. Tashkeel’s platform exhibits design practice in the UAE from concept to completion. Visitors will be able to learn all about the local design scene through various exhibitions, a dynamic programme of workshops, talks and conversations and a retail pop-up showcasing affordable products made by UAE creatives. 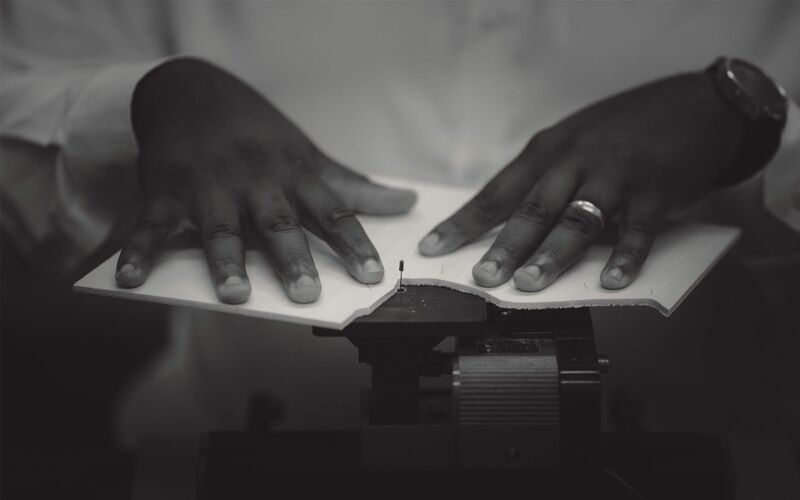 Since 2008, Tashkeel has been nurturing UAE design practice through the Tanween Design Programme, Tanween Collection, Make Works UAE, the Van Cleef & Arpels Middle East Emergent Designer Prize and its Designer-in-Residence initiative. In the past five years, Tashkeel has invested in 19 UAE-based designers from nine countries to develop 28 products from concept to completion. The platform at Design Week Dubai will place a particular focus on the Tanween Design Programme, Tanween Collection and Make Works UAE, as well as contributions from the organisation’s creative partners, the Khatt Foundation and Dubai Network for Art, Architecture & Technology (d-NAT). Established in Dubai in 2008 by Lateefa bint Maktoum, Tashkeel provides a nurturing environment for art and design practice rooted in the UAE. With studios, work spaces and galleries located in both Nad Al Sheba and Al Fahidi Historical Neighbourhood, its annual programme includes professional development programmes, residencies, workshops, talks and exhibitions to enable creative practice, experimentation and dialogue among practitioners and the community. 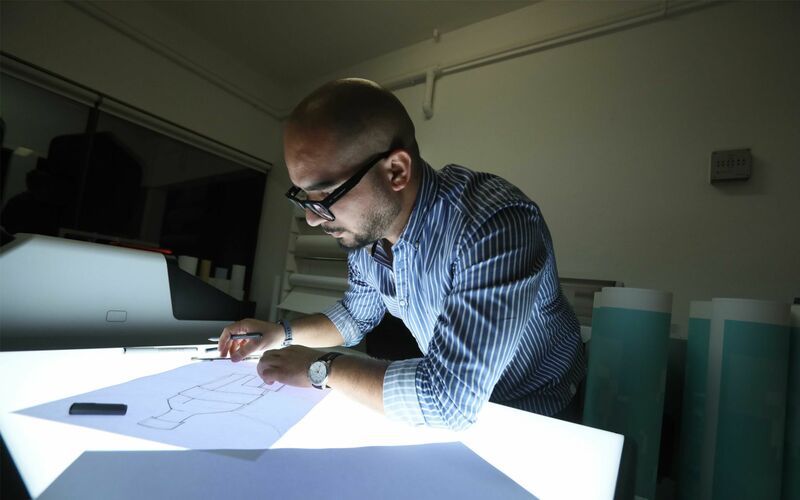 Tashkeel’s specialist design initiatives include the Tanween Design Programme, Make Works UAE, the Tanween Collection, the Designer-in-Residence programme and the Van Cleef & Arpels Middle East Emergent Designer Prize. Talks are free to attend.